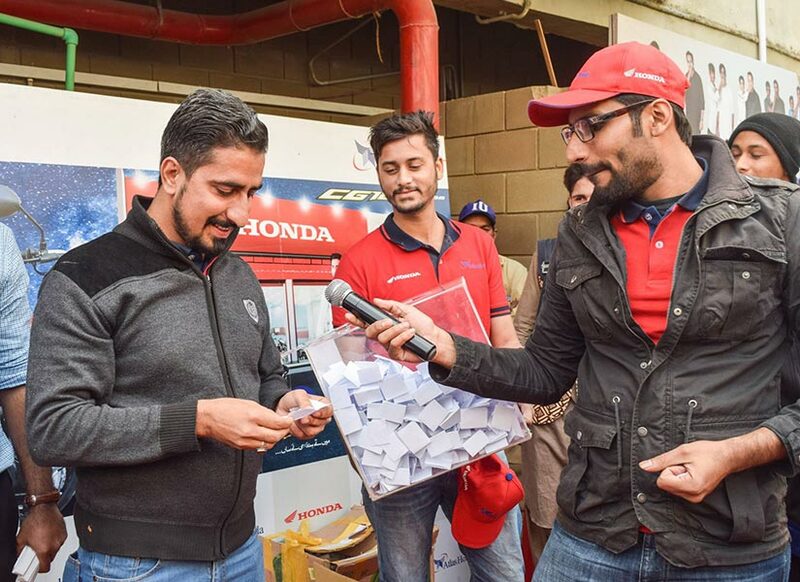 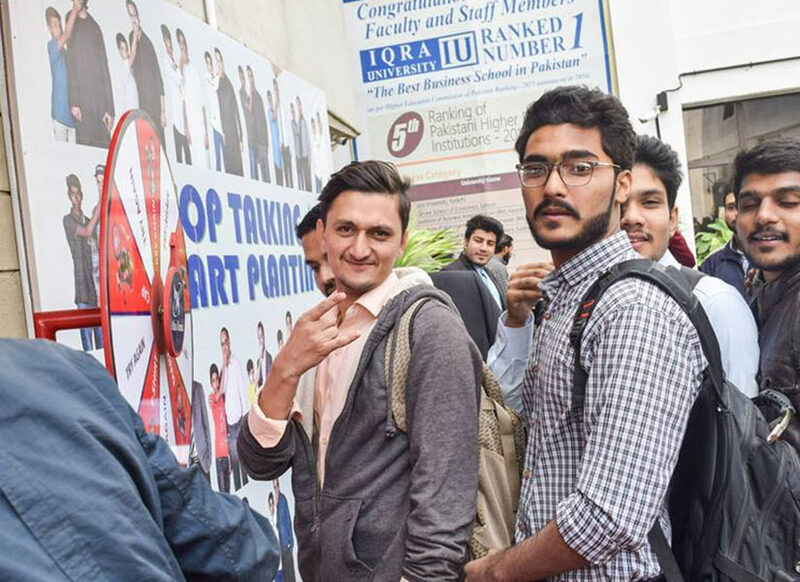 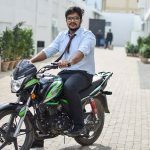 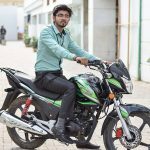 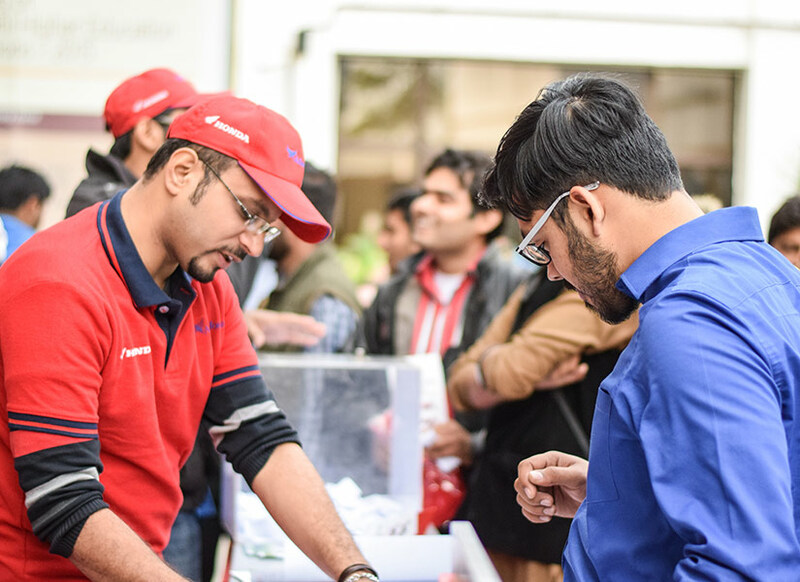 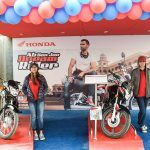 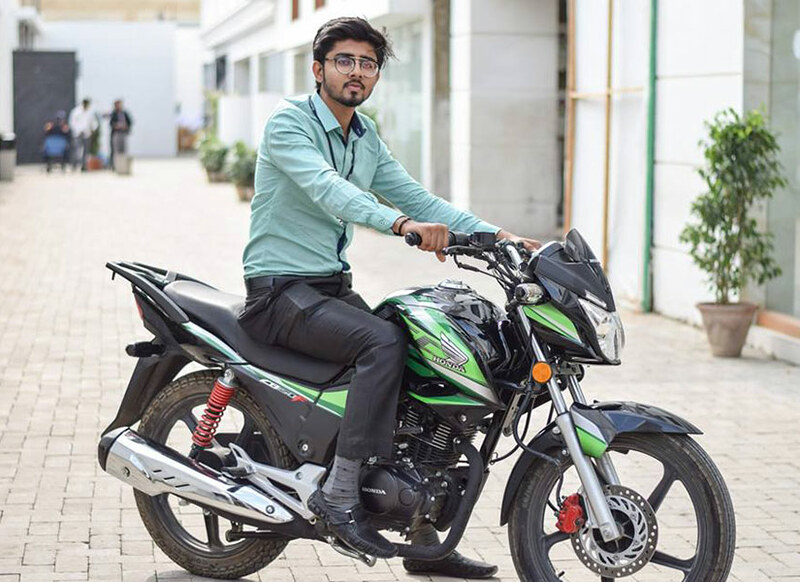 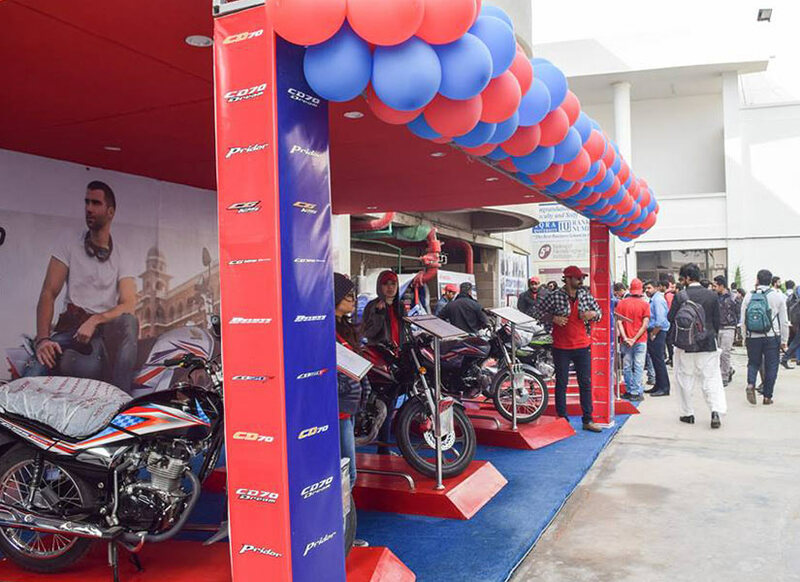 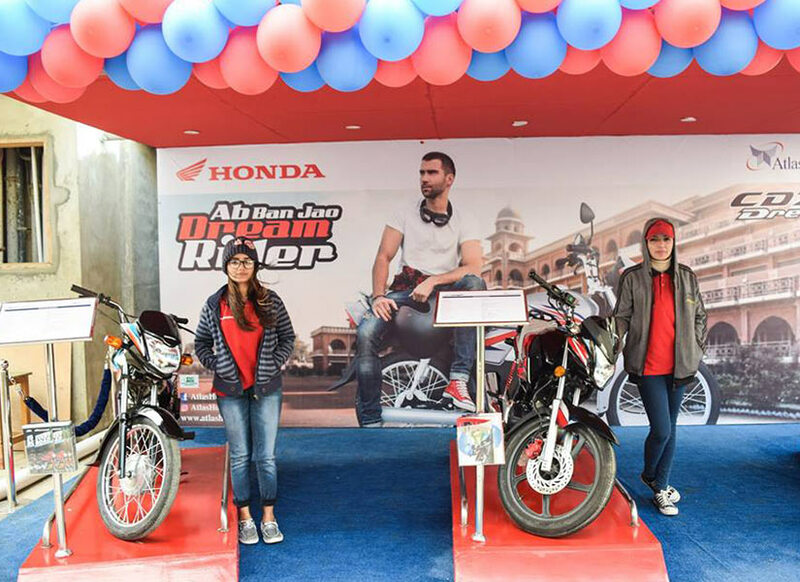 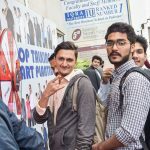 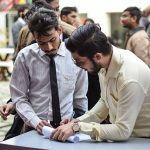 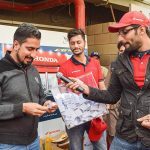 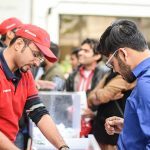 Atlas Honda joined students of Iqra University at the Main Campus. 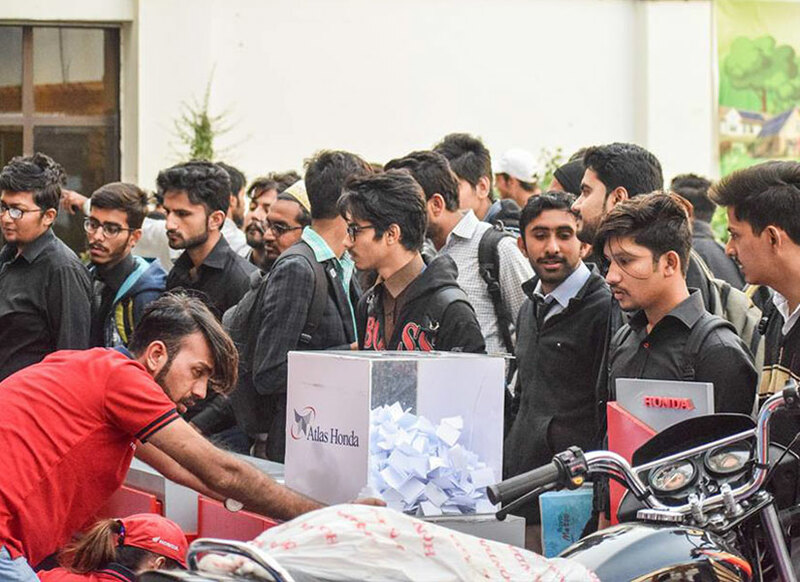 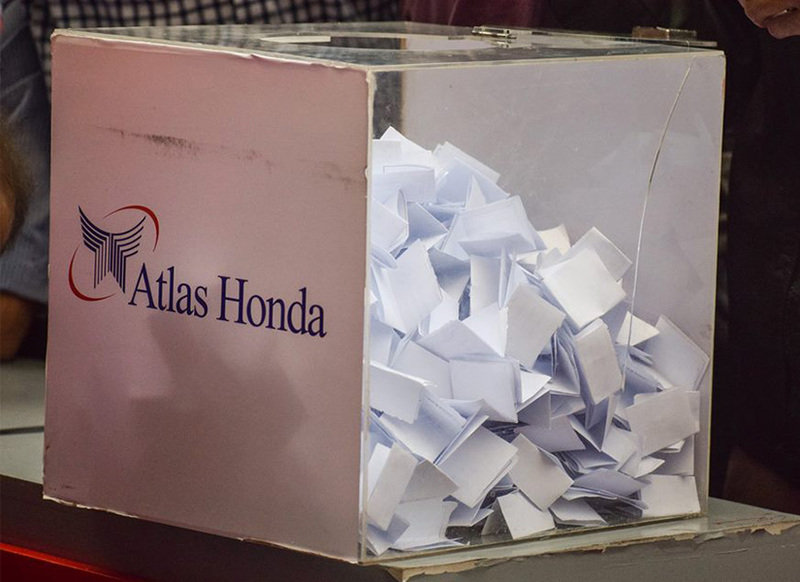 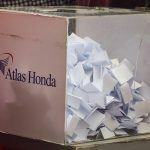 Hundreds of students joined us and received Atlas Honda exclusive gift hampers. 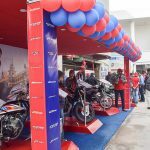 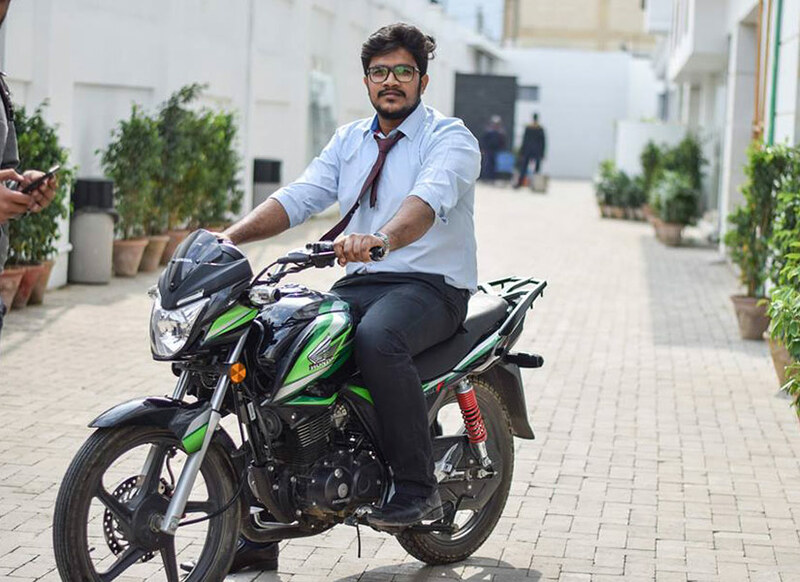 Moreover, crowd also had a test ride of CB150F. 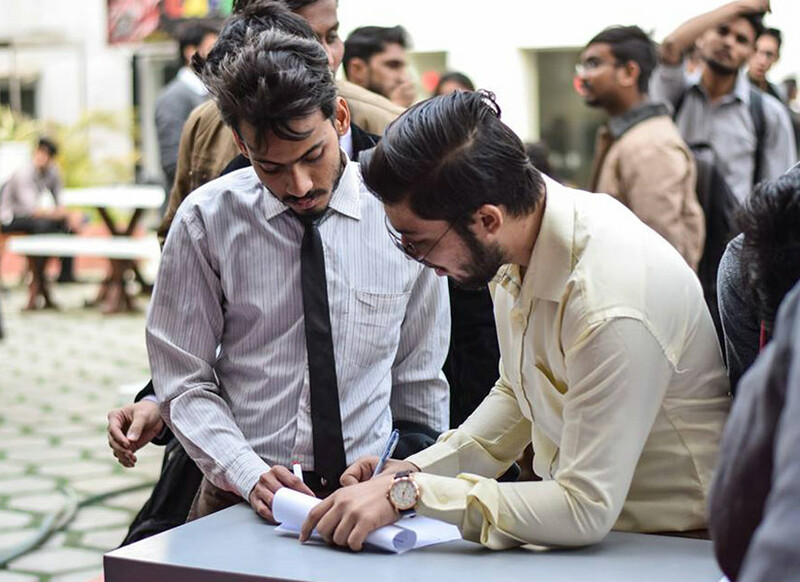 Thank you for such an amazing response!